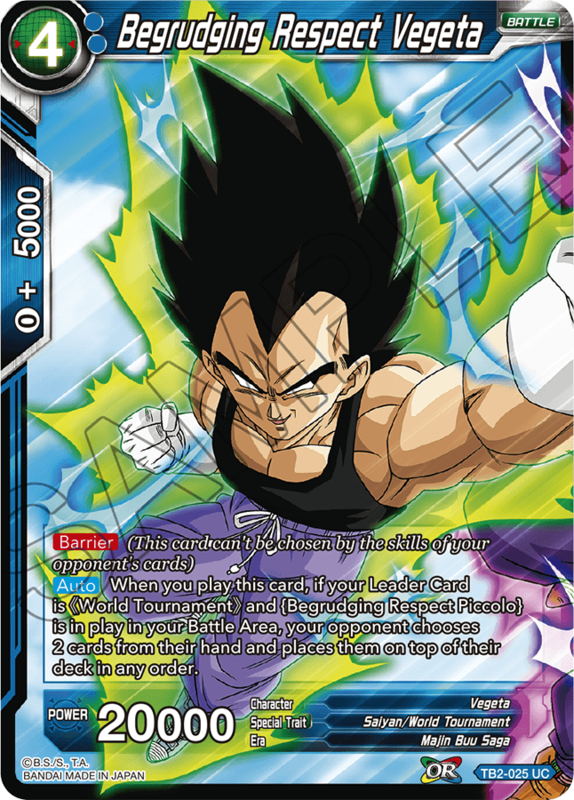 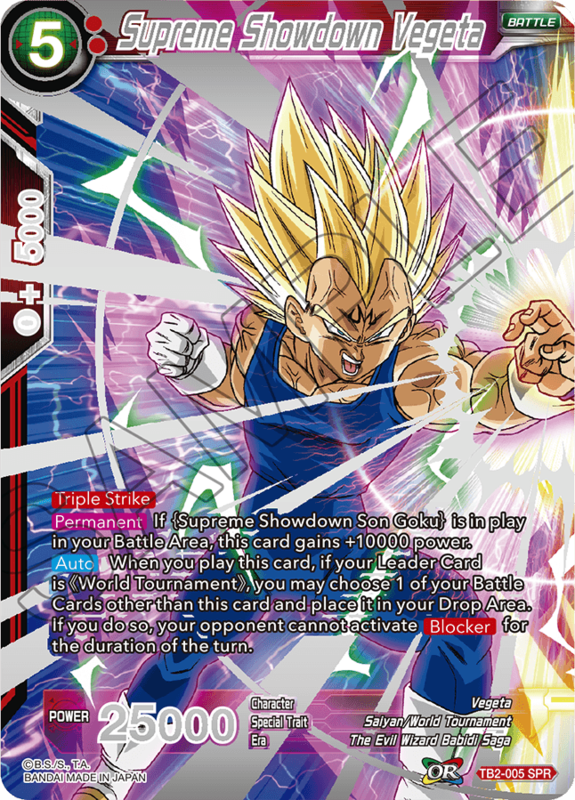 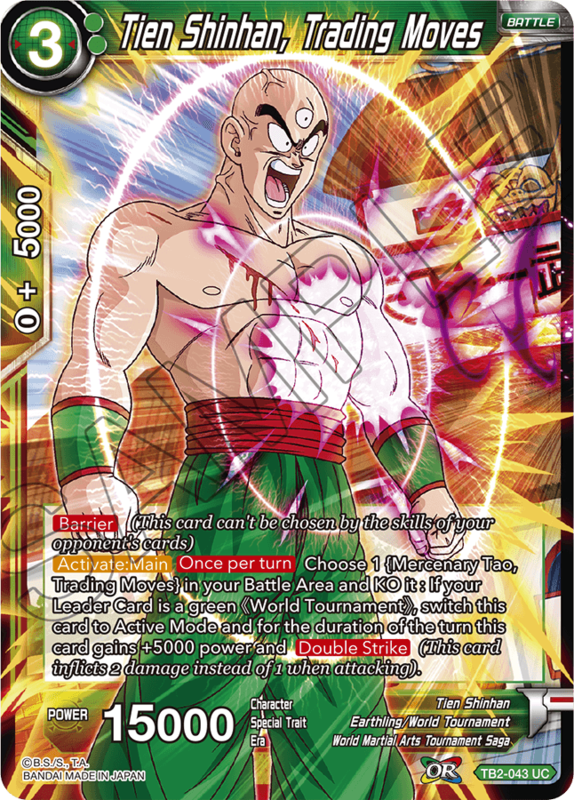 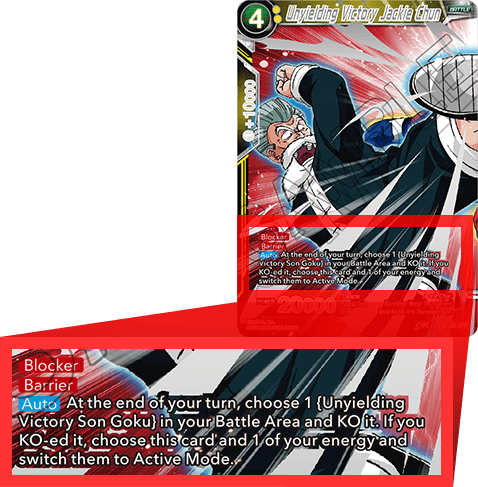 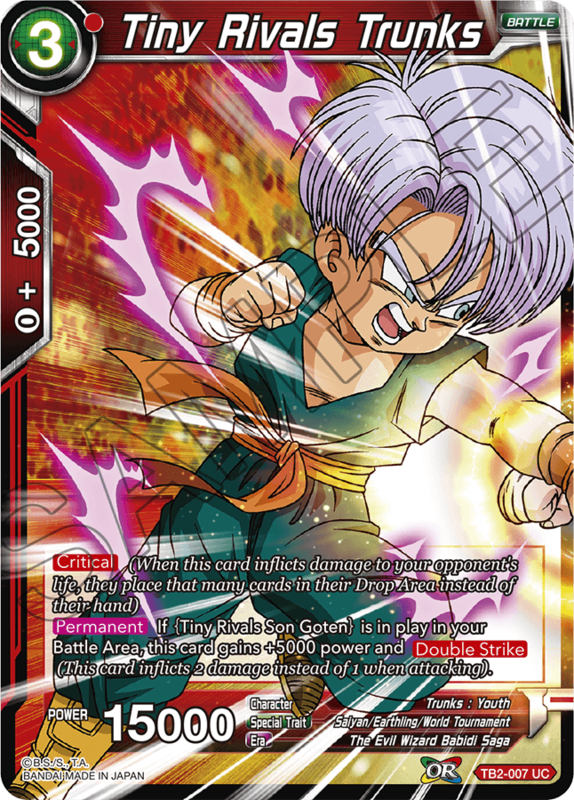 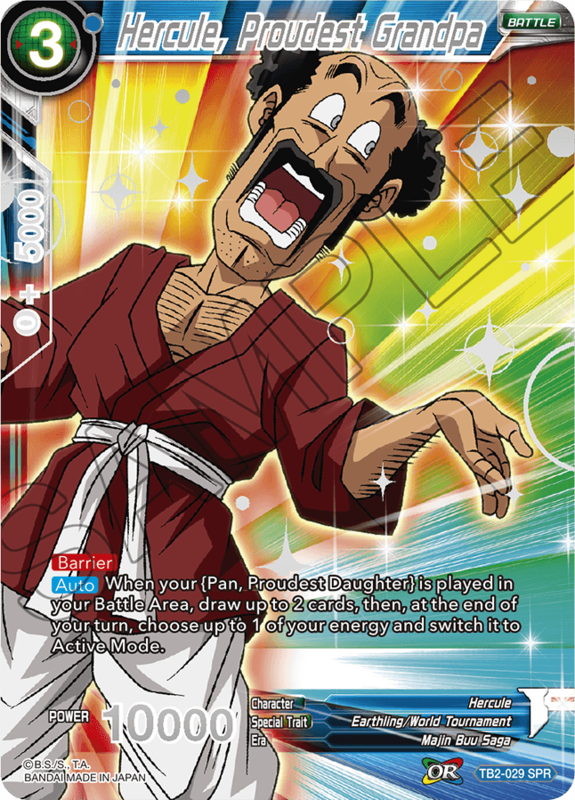 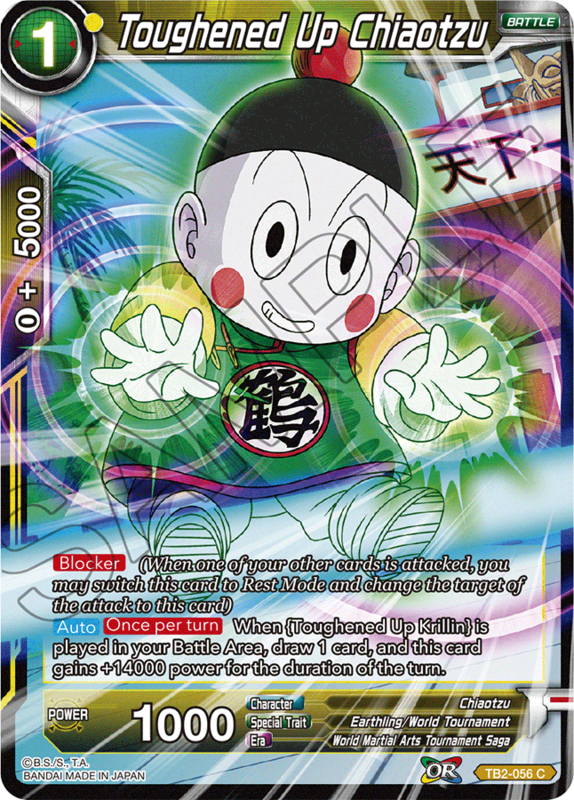 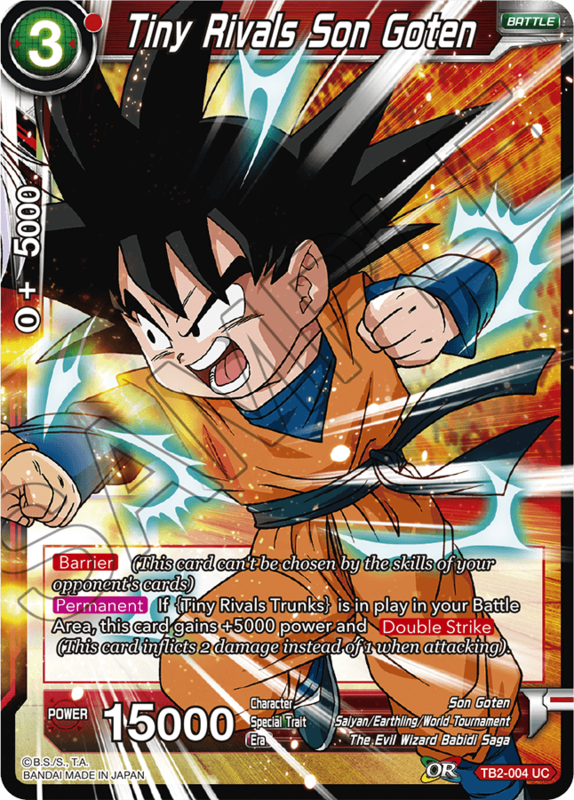 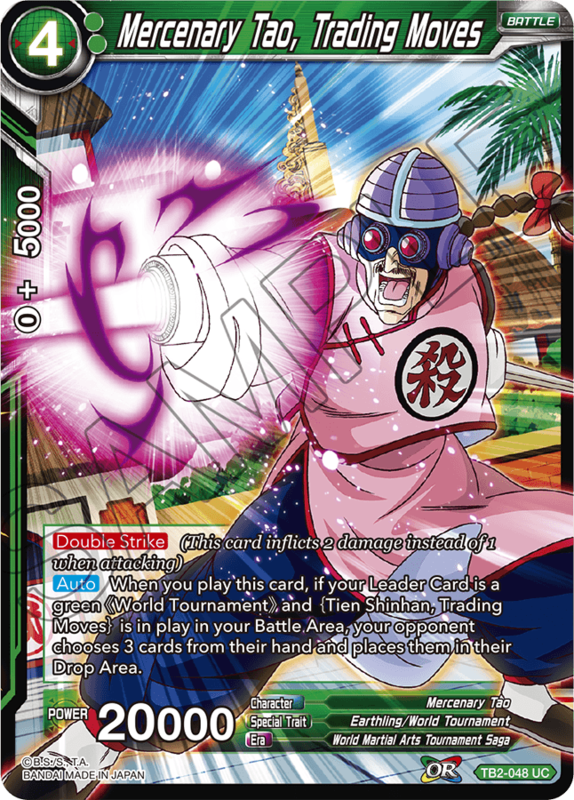 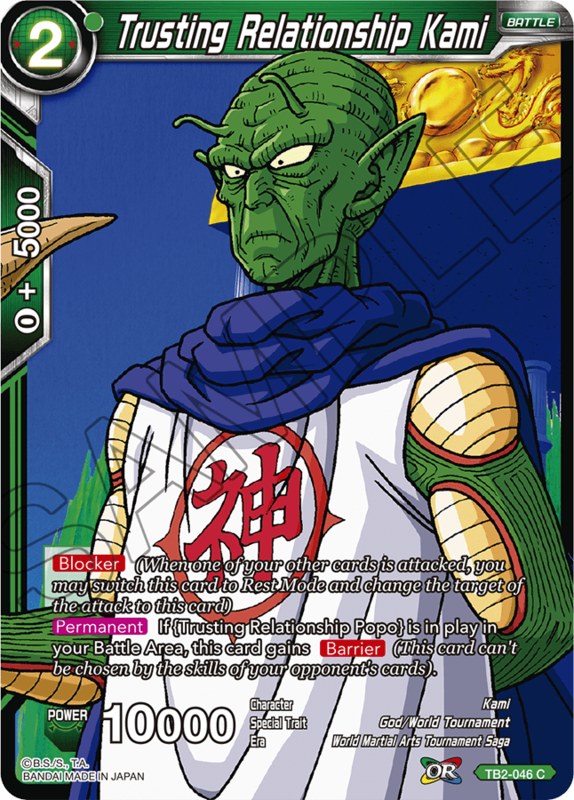 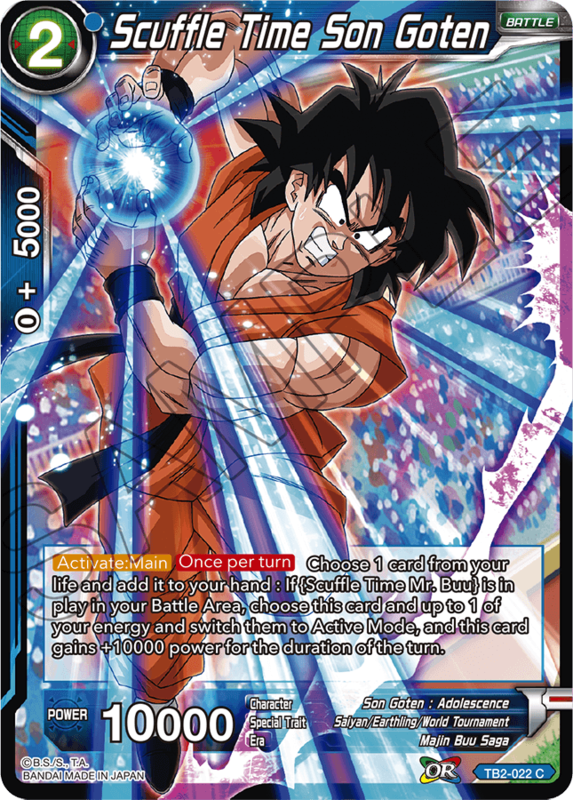 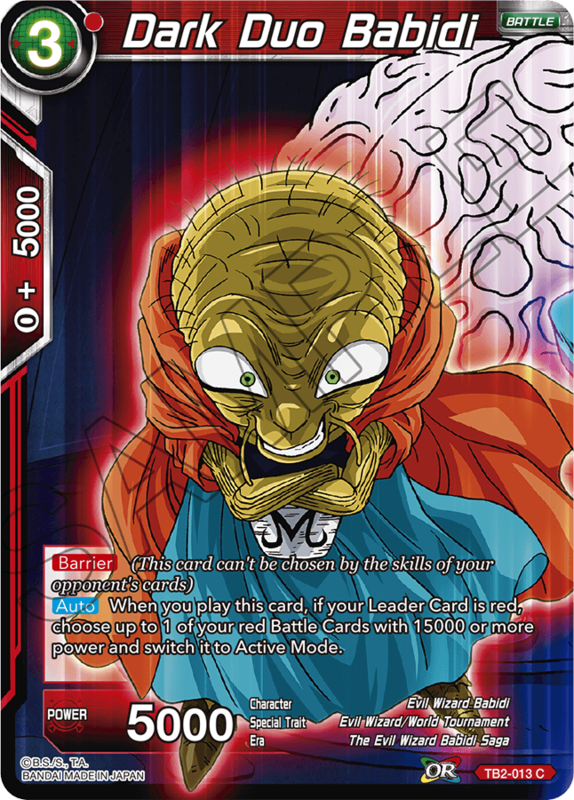 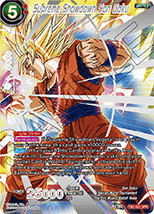 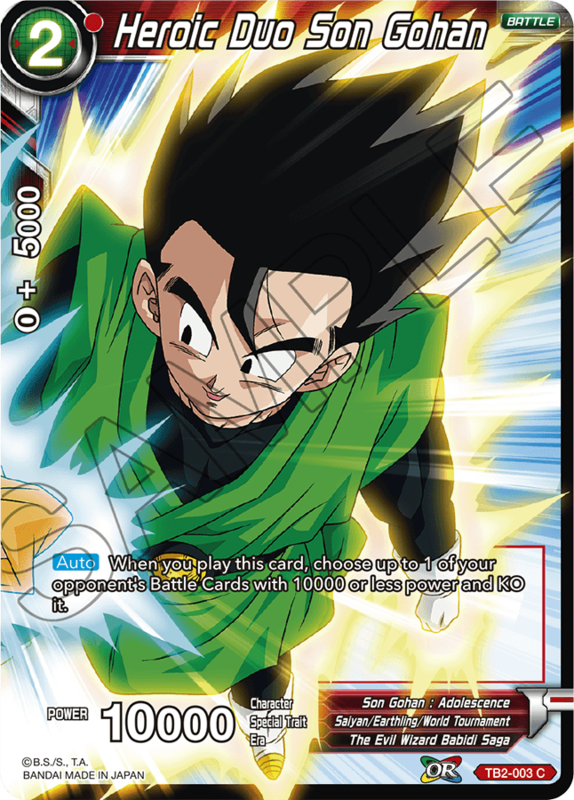 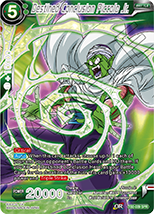 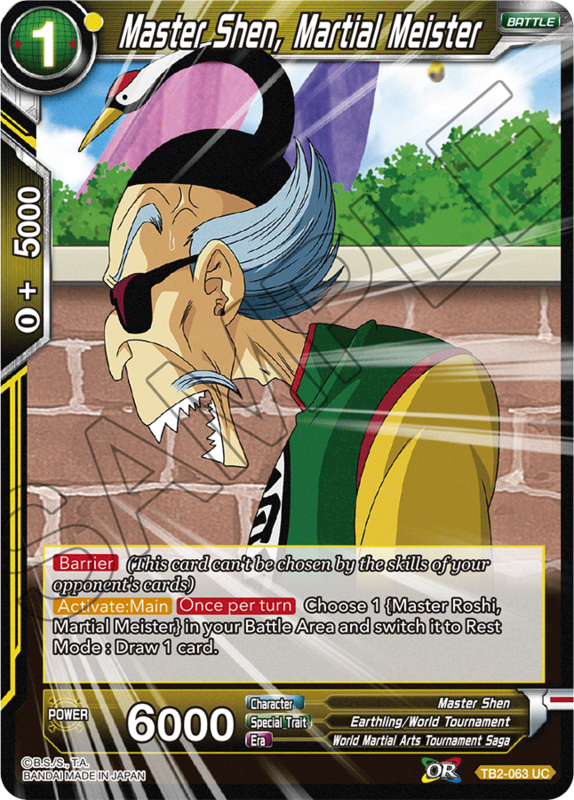 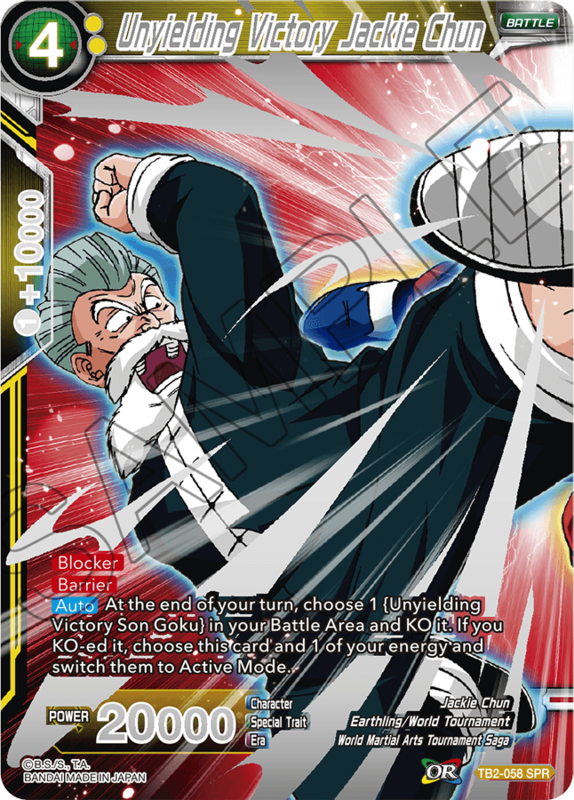 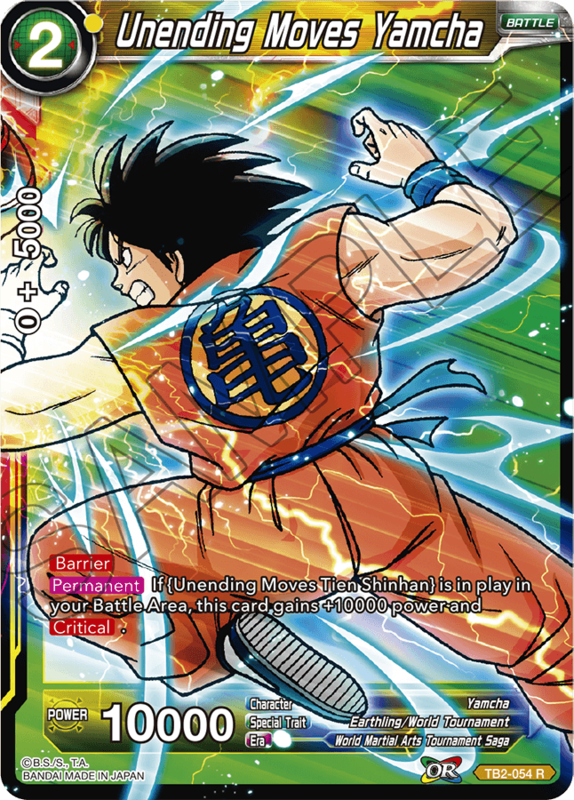 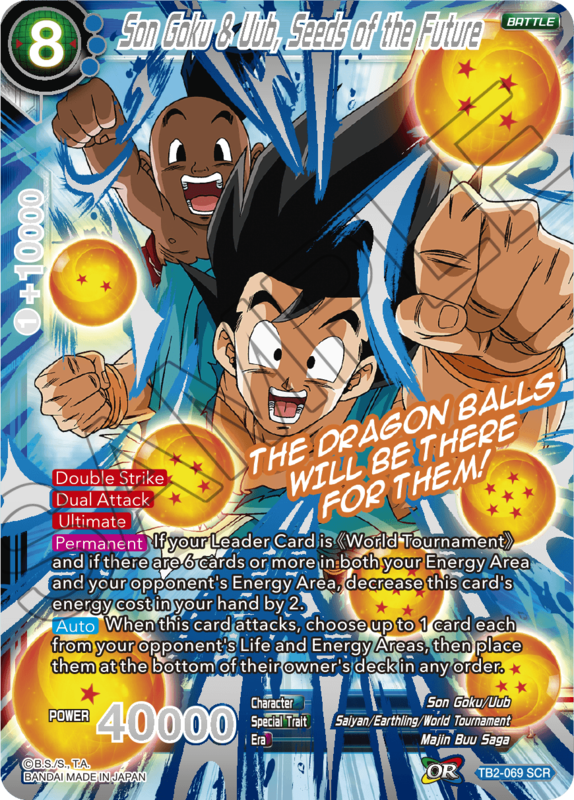 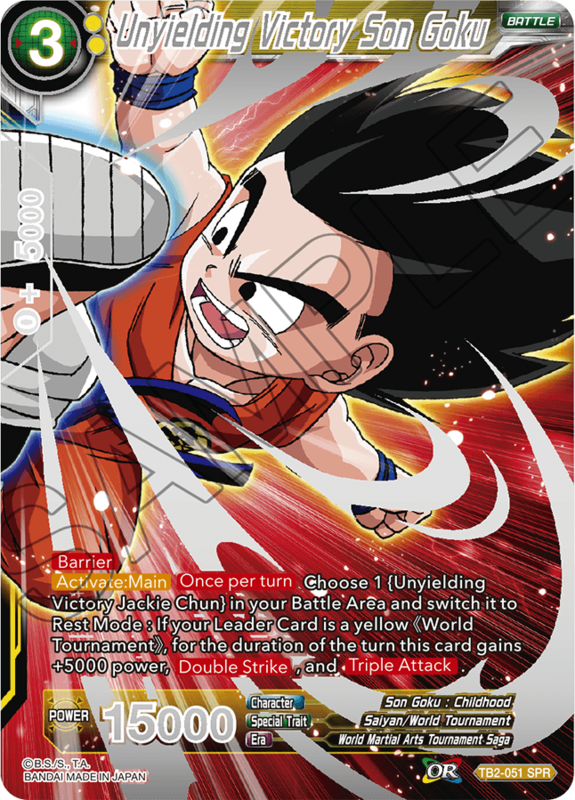 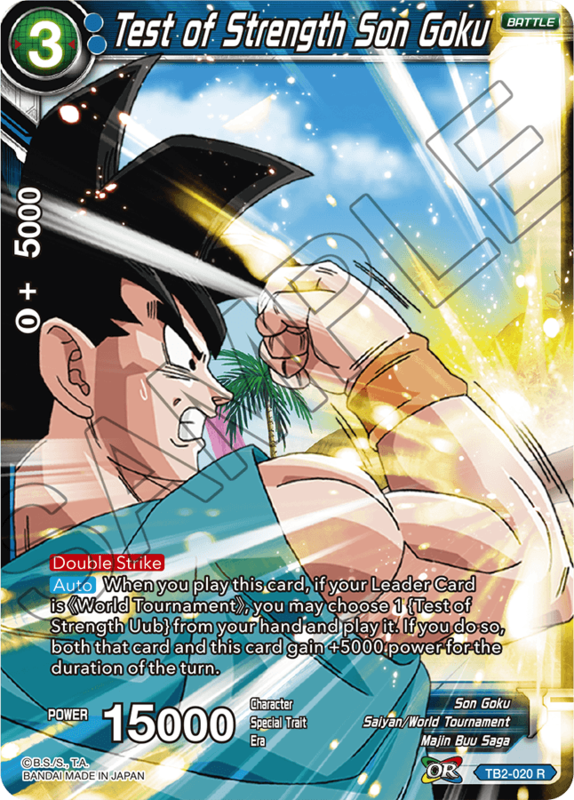 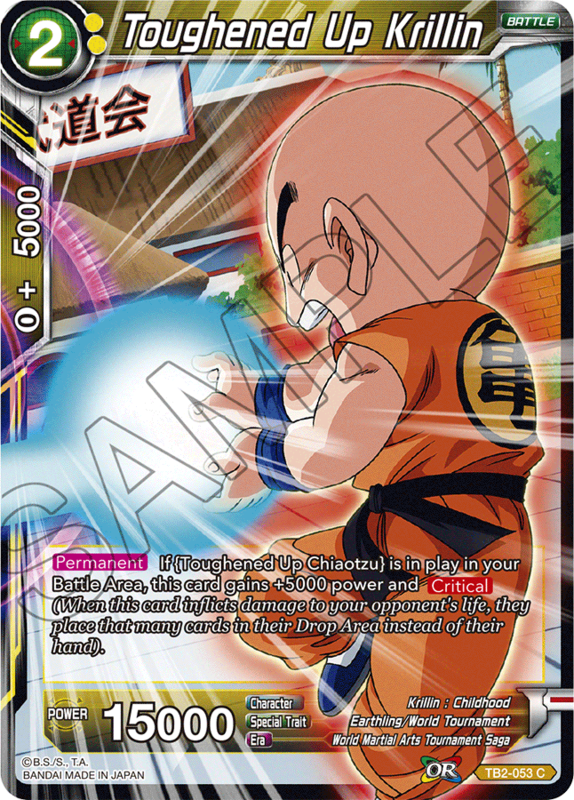 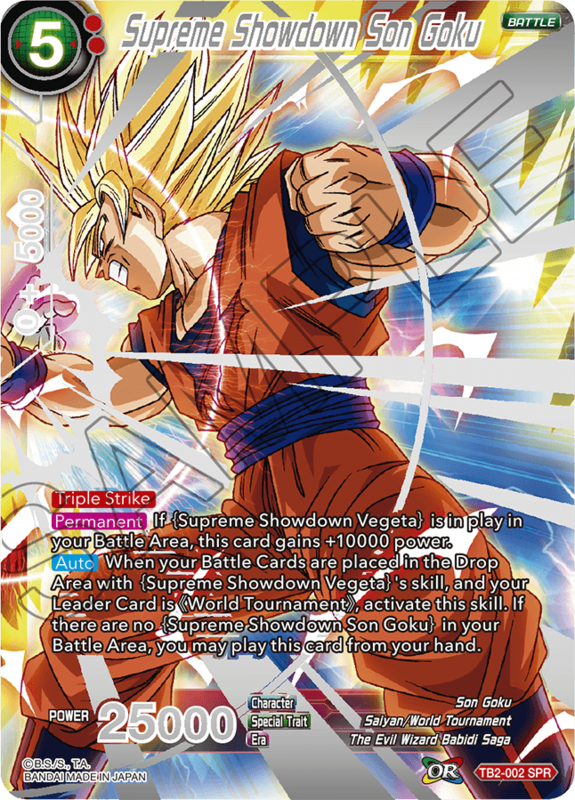 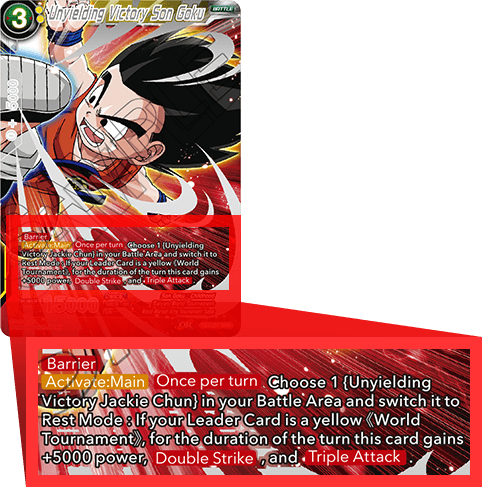 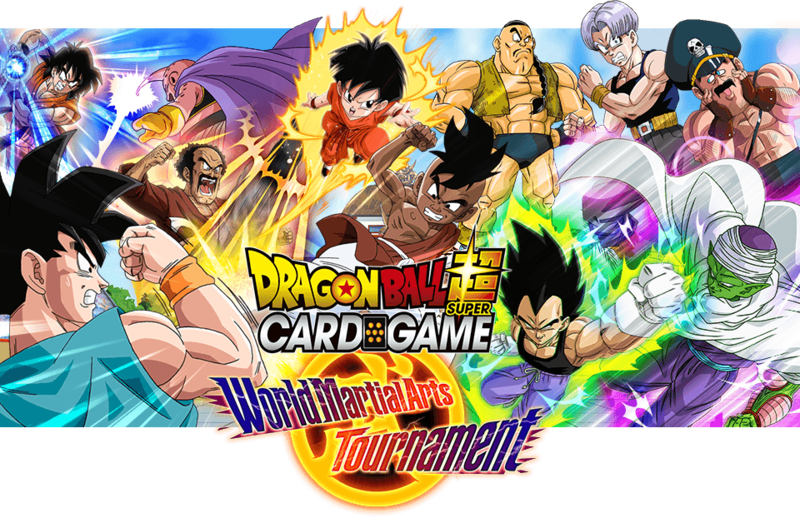 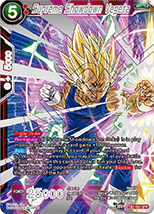 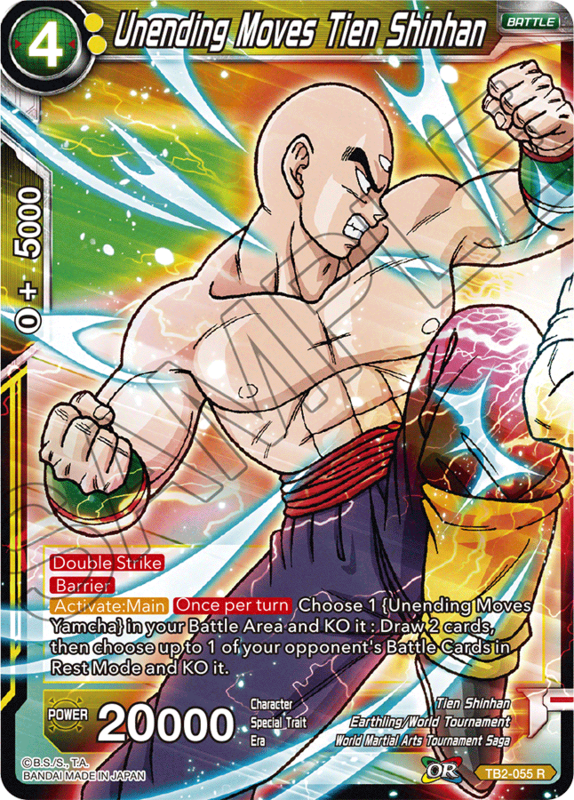 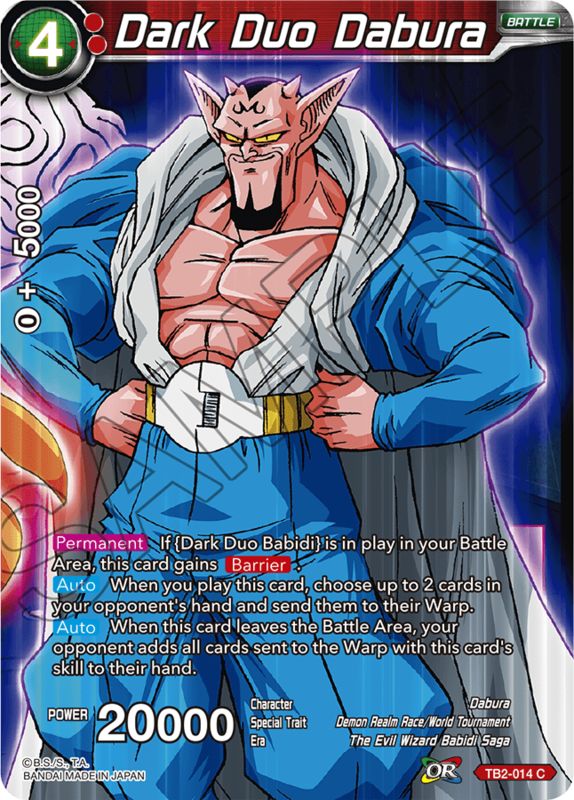 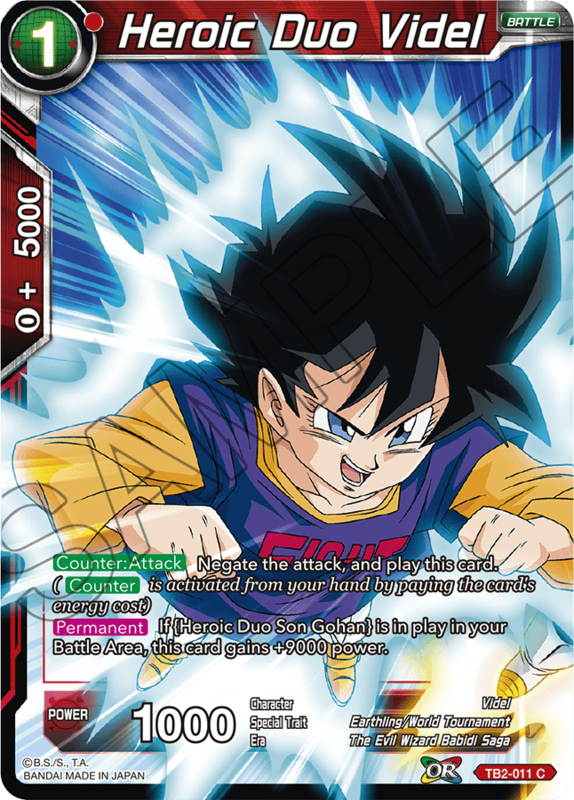 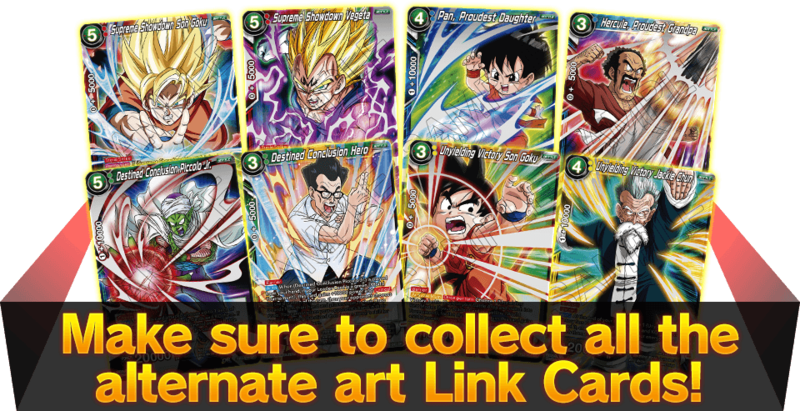 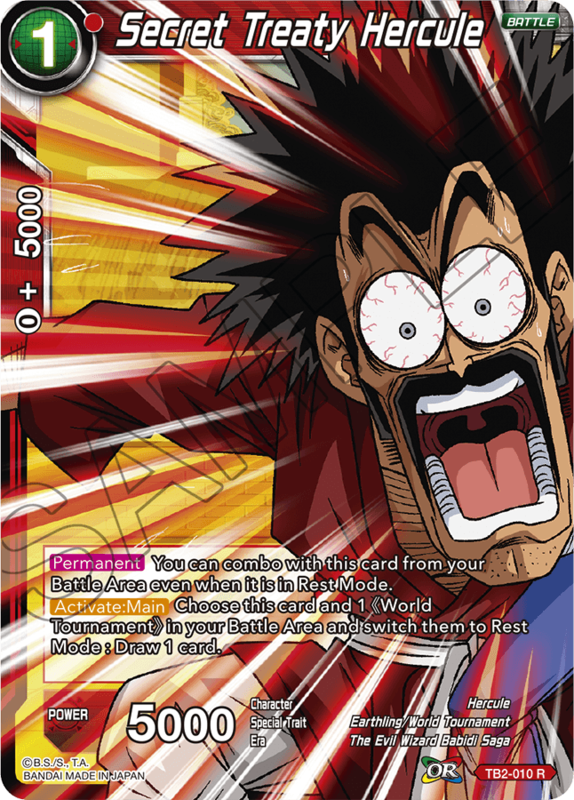 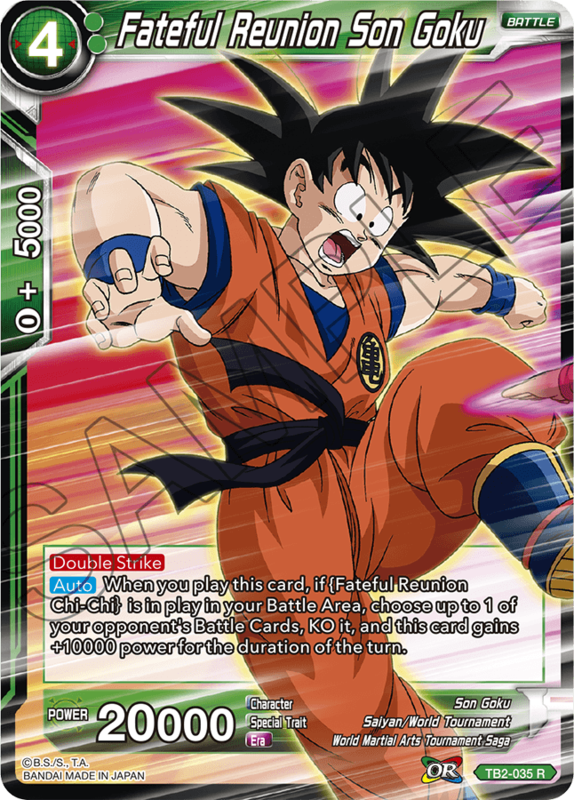 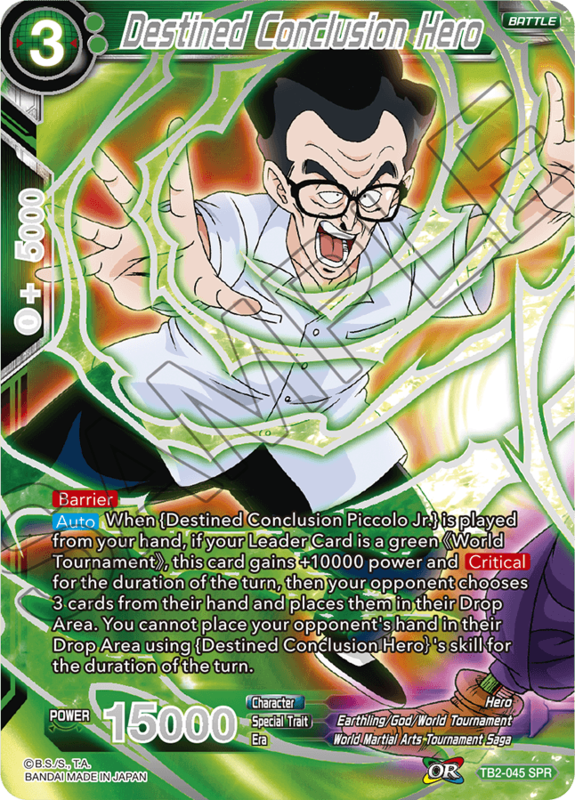 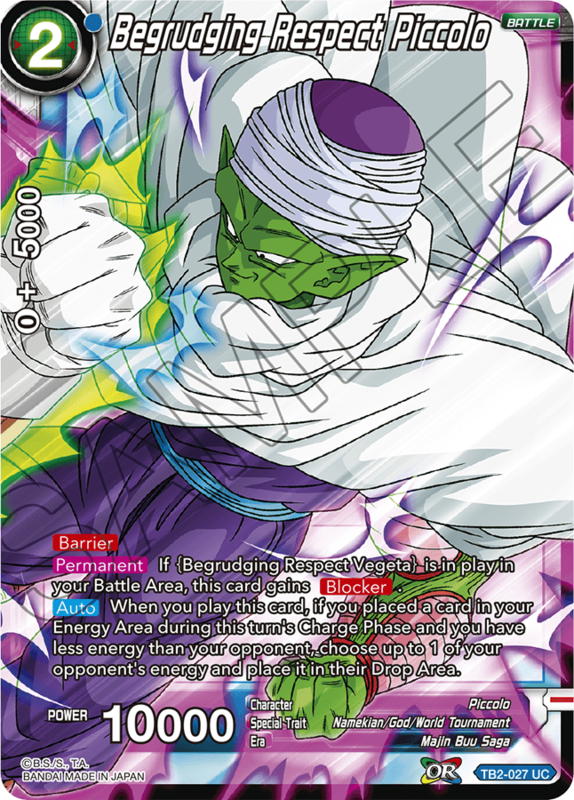 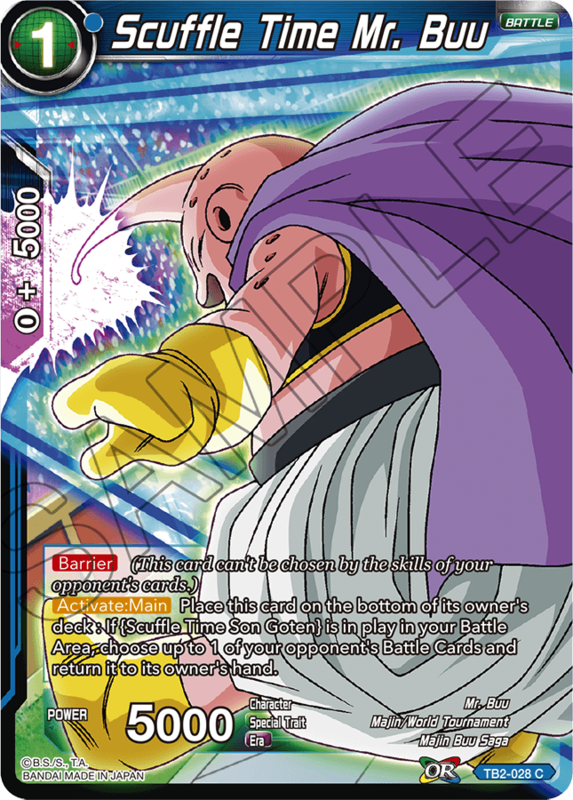 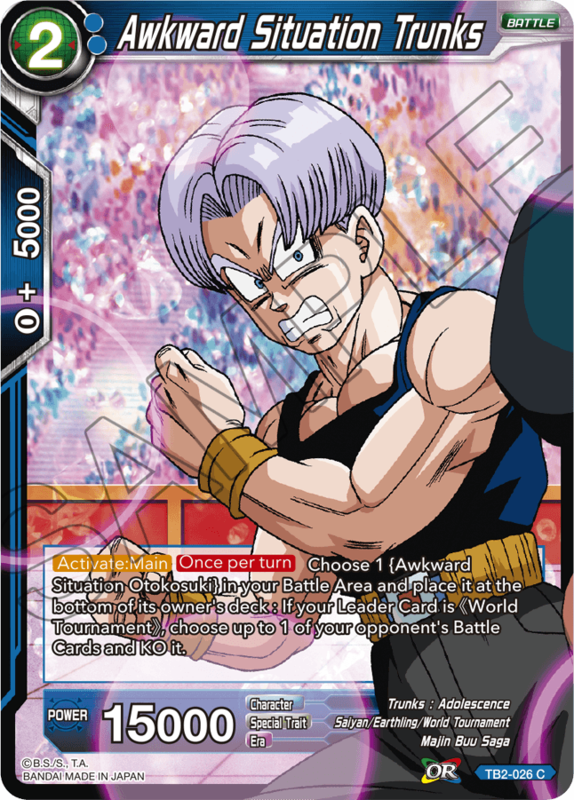 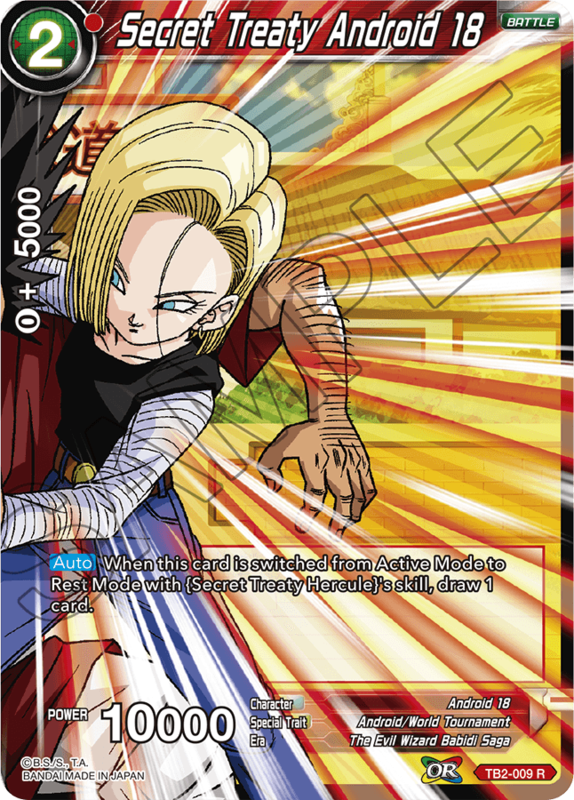 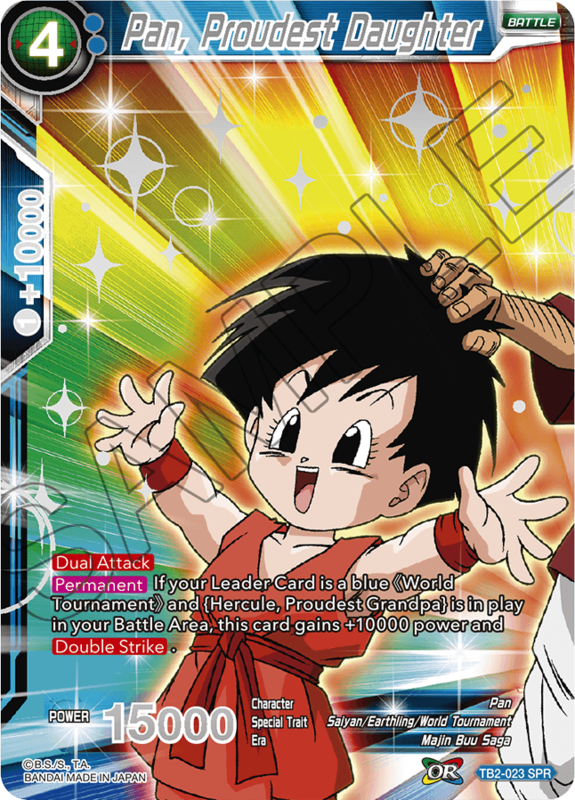 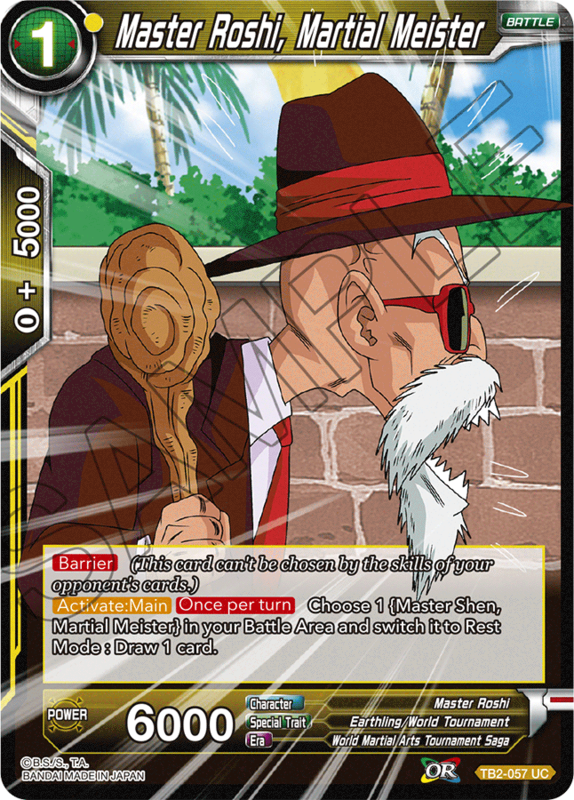 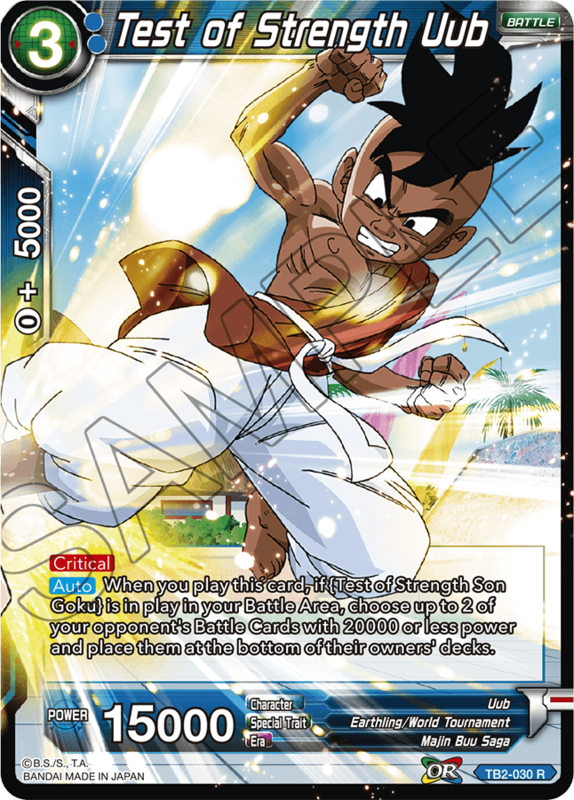 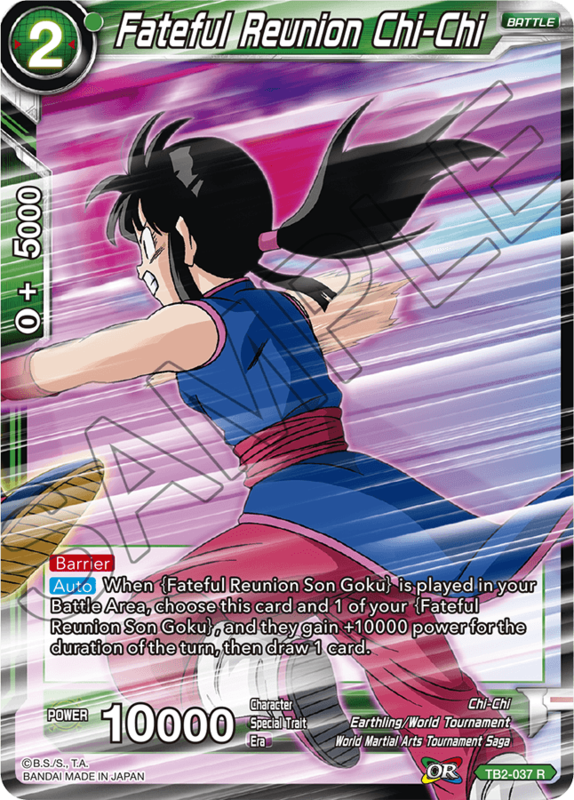 Themed booster 02 of the DRAGON BALL SUPER CARD GAME went on sale Sep. 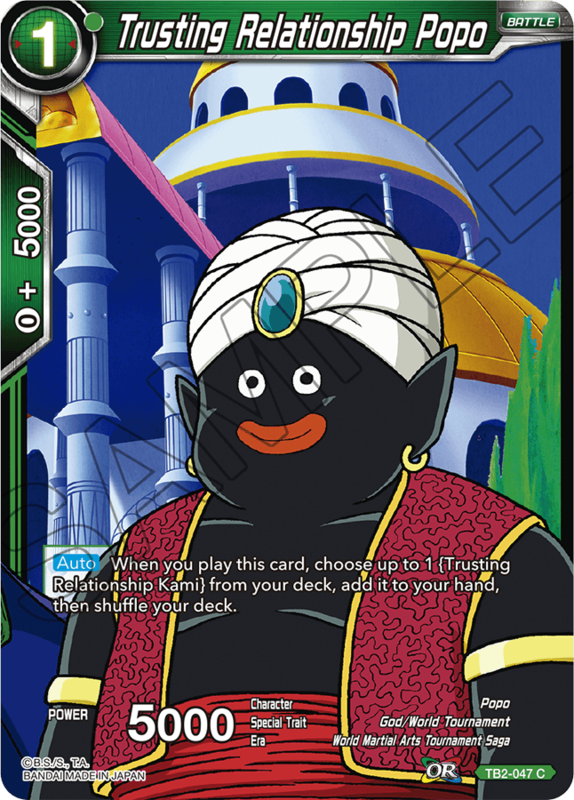 21! !